Siebel Open UI Roadmap 2014, probably this is the most required article in our current business scenario. Is Siebel going to die!! has it any future!! Siebel crm or other crm softwares!! Shall I build my career in Siebel or some other technology!! and many more. I heard such questions a lot and when this rumor goes to new siebel consultants, they become unsafe and unclear about their career path. Yes, this is a RUMOR that Siebel is no more alive. It is very much alive and Oracle has given a clear roadmap upto 2020+. 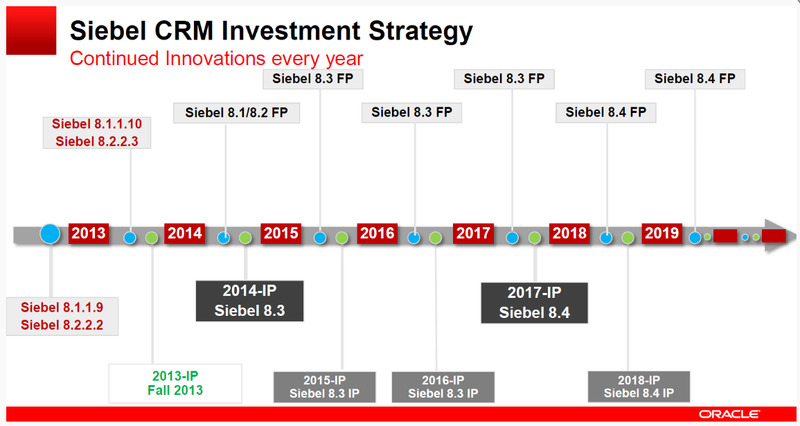 Before going through siebel roadmap, I would like to recap siebel achievements so far once Oracle acquired Siebel. In snapshot you can see, 1st half of each year will have Fix Pack delivery where Oracle will provide bug fixes and 2nd half of each year will have Innovation pack which provides innovations and enhancements. We all know that Siebel was not very good in term of Customer Experience but with Open UI, Oracle has enhanced users experience and productivity a lot. Open UI supports existing Siebel architecture, also Oracle has introduced Incremental Repository Merge which reduces the Upgradation cost. It reduces the initial install size and time by 50%. Almost 90% customers are using Siebel 8.0 or higher version. Also all top brands from various verticals are using Siebel to run their business and number is still growing. Here is a snapshot below of siebel customers. So come out from the rumor that Siebel is not alive anymore and keep learning. Oracle has a strong and rich product roadmap upto 2020+. If you have any question or doubt, you can write us. For more updates on recent activities, follow ‘TechOneStop‘ on Facebook / Twitter / LinkedIn or join our website as follower. 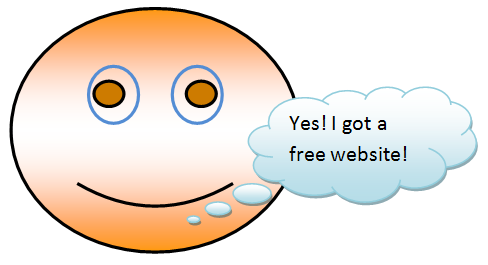 We have Siebel Open UI training series also, you may like it. Click here to start from our first article What is Siebel Open UI, Its Features and benefits or watch our YouTube videos. If you want ‘Safely Remove Hardware and Eject Media’ icon with safely eject option, select the option ‘Better performance’ and restart the system. But Windows vista/7 does not need safely remove option for USB drives anymore, make sure you have closed all open windows pointing to your USB drive before removing it. 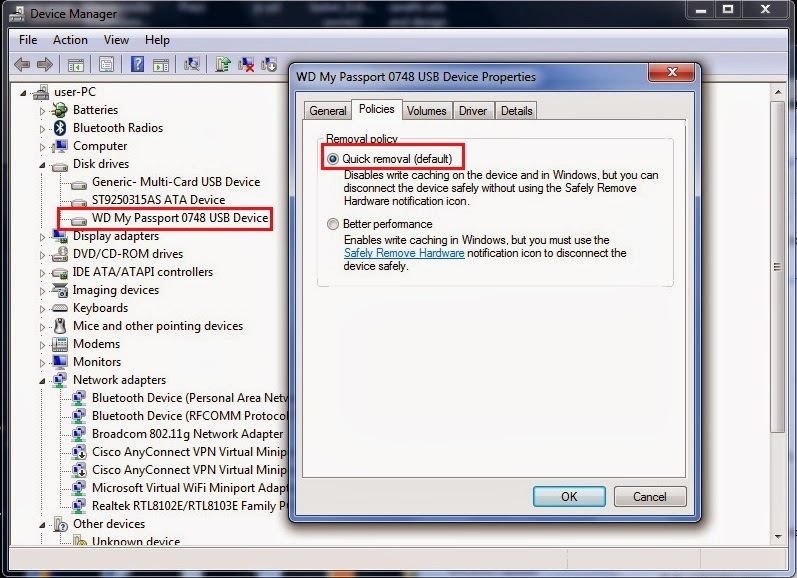 To remove the USB, first close all windows pointing to it and wait few seconds for the device to finish writing data. Also try to use same port every time you plug in USB and don’t be hasty to unplug the device. It may cause hardware issue. If you have any issue related to USB drive/hardware, please let us know. 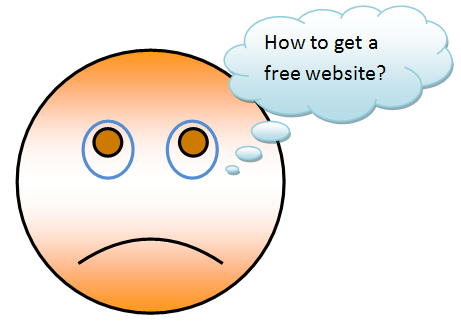 We will try to provide you the best solution. To get more updates on recent activities, follow ‘TechOneStop’ on Facebook/Twitter/LinkedIn or join our website as followers.